Are you experiencing back pain, especially sitting lower back pain, radiating leg pain/Sciatica or pain when you stand up from a seated position? 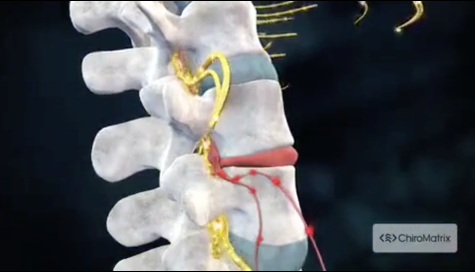 Do you have pinched nerve neck pain, or headaches? Are you sick and tired of taking endless drugs to cover up the pain, but never fix the problem? Are you looking for massage therapy for lower back pain? Or other aches and pains? Have you been in an Auto Accident or had other trauma that injured your neck or back? Have you discovered the difference sports chiropractic can make in your performance and your life? Are you looking for a children's chiropractic specialist? If you said Yes to any of these questions, you've come to the right place! 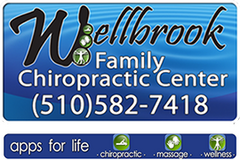 Wellbrook Family Chiropractic is dedicated to helping you achieve freedom from pain - and your overall wellness objectives - at a price you can afford. Why live with pain for another day? Call (510) 582-7418 and make an appointment today. 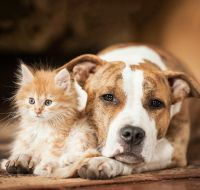 Sign up for an account and enjoy our members only resources including wellness articles, health facts, funny cartoons, games for kids, and exercises illustrated in 3D action videos. Dr. Jeff Reichert specializes in a wide range of chronic health related conditions. By focusing on the relationship between spinal alignment and the natural healing properties of the body, Dr. Reichert is able to restore normal neural function therefore allowing his clients to heal naturally without the use of medications or surgery. As a teen and college student, Dr. Jeff Reichert suffered from massive headaches and migraines that made it almost impossible to focus or participate in life in any way. When medication didn’t work, he turned to chiropractic care and found relief instantly! It was that day he knew that chiropractic was his calling. Dr. Jeff Reichert graduated from Life Chiropractic College, here in the bay area, as has been changing the lives of families since 2011. "From my care, I was able to go back to work, I now can walk without a cane, and I lost 15 lbs. in the process!""